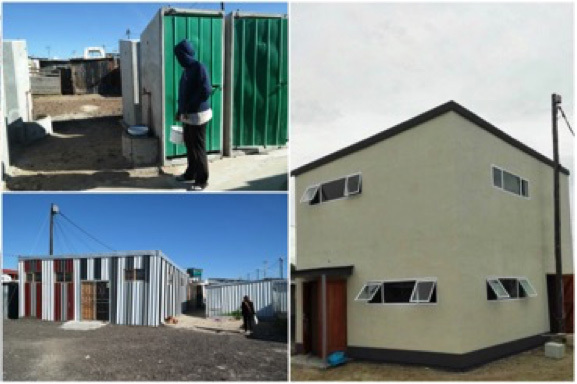 A review on the whole process of the Open Space upgrading project in Khayelitsha’s Site B (Cape Town), allow us to summarise its main challenges, but also the lessons learned in regard of area-wide informal settlement upgrading (also read What is Area-Based Upgrading? 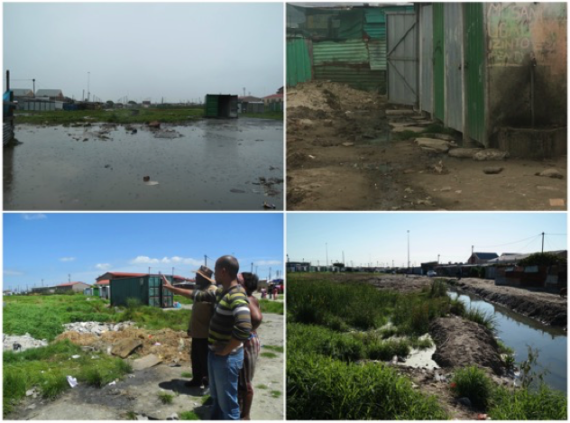 A look at UT Wetland Area, Khayelitsha) and the project’s main physical and social impacts. Originally, the Open Space comprised a large field functioning as detention pond as part of a storm water management system. The area is surrounded by four settlements. 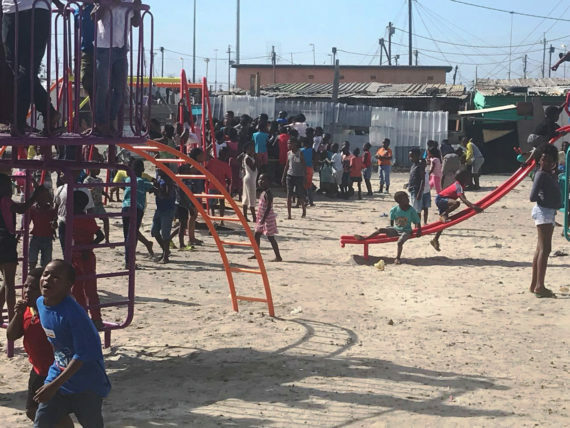 Upgrading included the implementation of a sub-surface drainage system including the installation of an open drainage channel, the construction of two community halls, the realisation of a playing area for children as well as the installation of 120 new flush toilets and eight new water taps. As the first area-wide upgrading project supported by the SA SDI Alliance, upgrading was prepared, planned and coordinated by community leaders from all four settlements, who formed a joint steering committee. One of the main challenges encountered in this project was the limited inter-departmental integration. As a result, the Alliance found itself playing more of a coordinating role by bringing different city departments together to discuss the project. This experience demonstrated the importance of a partnership collaboration plan, where key officials, responsibilities, financial matters and processes are clearly determined. 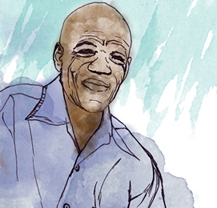 An essential finding from the project includes the necessity of partnerships with municipalities at both a strategic political level and official / project implementation levels. Moreover, it is vital that officials, even those higher in the municipal hierarchy, attend community meetings, to engage directly and establish project plans that everyone can be held accountable to. 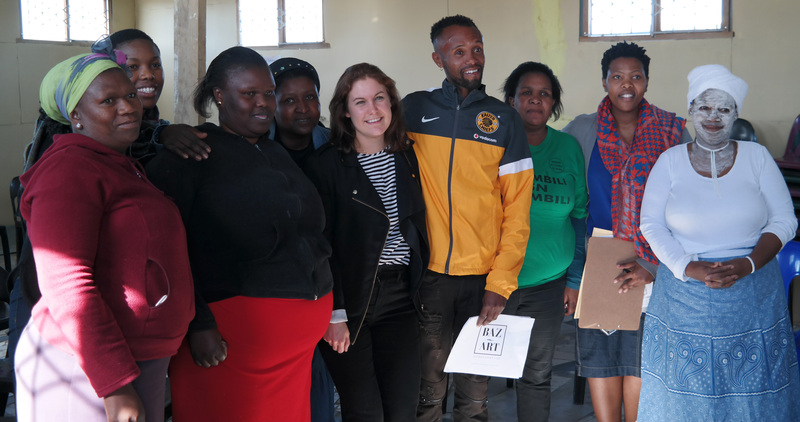 The Open Space project has also shown that community leaders face the challenge of navigating party political affiliations between different actors in a settlement, when it comes to social facilitation. Finally, the scale of working in a larger informal settlement was a further challenging factor since people involved in the project are numerous and often the community has to manage different relationships and interests between them, local government, and contractors. In order to avoid rifts within communities, skilful social facilitation by informal settelment residents themselves is critical to navigate these differences and dynamics. Due to strong, community-led social faciliation, the four settlements were able to collaborate. With the Open Space upgrading including sanitation services and a drainage system, existing risks such as health hazards, poor hygienic conditions, but also potential threats through crime could be addressed and counteracted. This positively contributed to the quality of life. Furthermore, the project was a catalyst for other things to happen as for example the city upgraded their own channel or improved the access for trucks to a road. 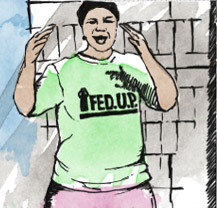 During the whole process, community leaders have taken an active role in the decision making process. Furthermore, the mobilisation and self-organisation of the community as well as the reflection on the existing challenges enabled the project to succeed. The open space can be considered, as first step of an incremental development with the aim to strengthen organising capacity in surrounding informal settlement communities to engage respective local government departments around their priorities. Implementation of the Open Space upgrading projects including a sub-surface drainage system, a drainage channel, two community halls, a playing area as well as new flush toilets and taps. Due to its area-wide nature, engagement with multiple settlements and government departments, the Open Space project can be considered precedent-setting. The successful implementations of the open space project, symbolise what is possible when urban poor communities organise: growing a space in which residents start building themselves as leaders and as one community, who identify their priorities and can initiate further projects. In this sense, existing upgrading projects and organising strategies become a building block for the formalisation of a settlement over time. To read the whole project profile of the Open Space upgrading project, please click here.